Download and install the application. 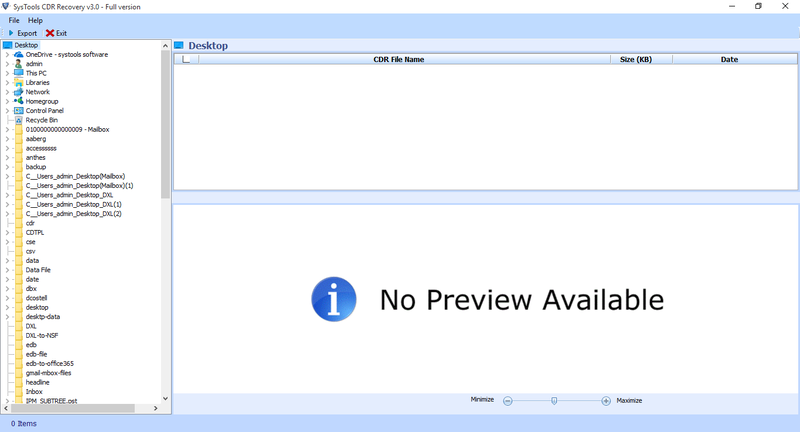 Go to Start menu, this is starting window showing on your PC. 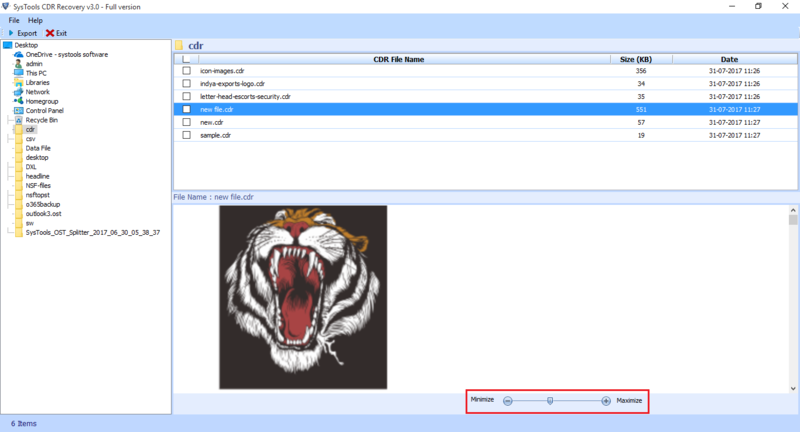 Now you can browse the left panel of the window and select the Corel Drew files folder which you wish to recover. 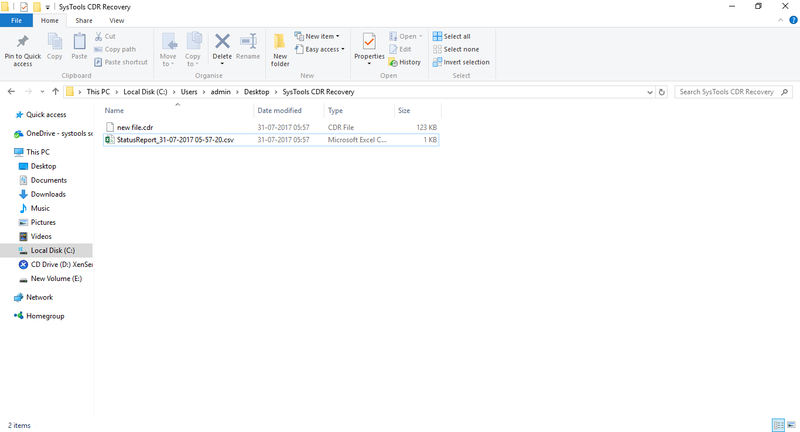 After selecting the folder all the files will draw on the right panel of the window. 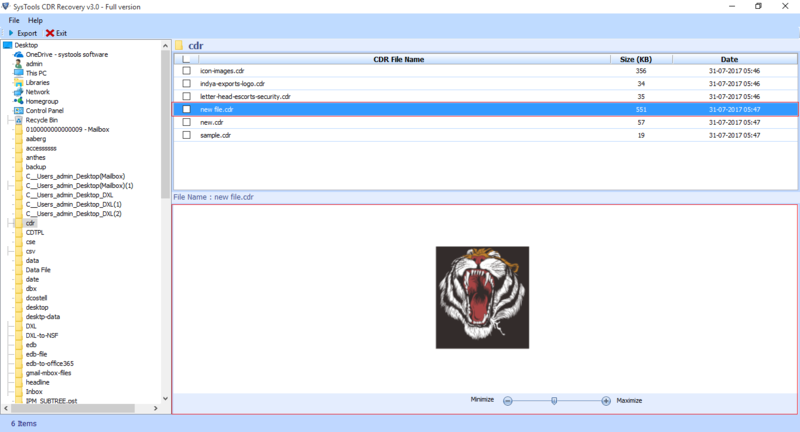 Next, preview all the required selected CDR files. Select the single file and right click on Export button to proceed further. 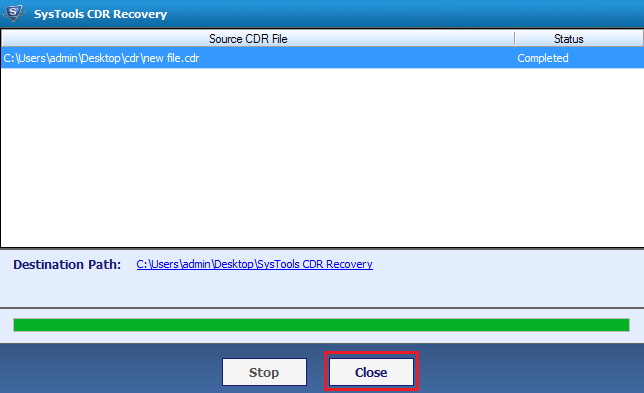 Navigate the location where you want to save the data. 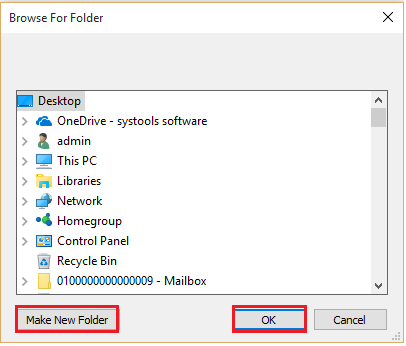 You can also create new folder by clicking on “Make New Folder” tab then click on “OK” Button. 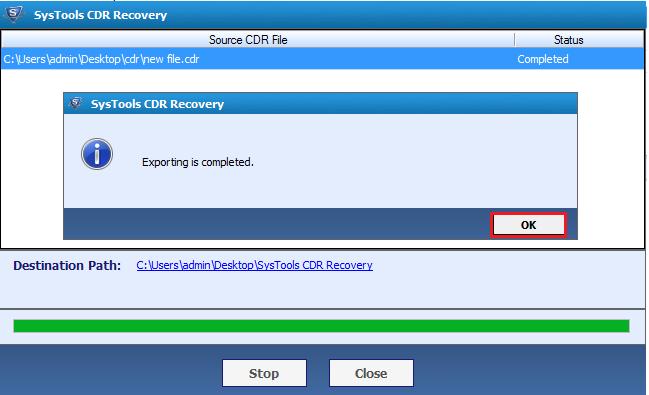 At the End go to the destination location where the recovered CDR files shown the complete status report. 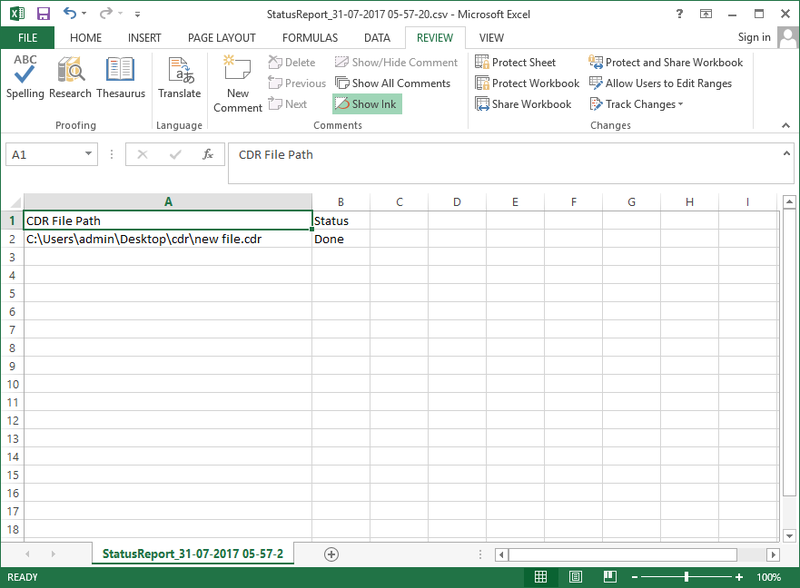 Now Open the Status Report in MS Excel.